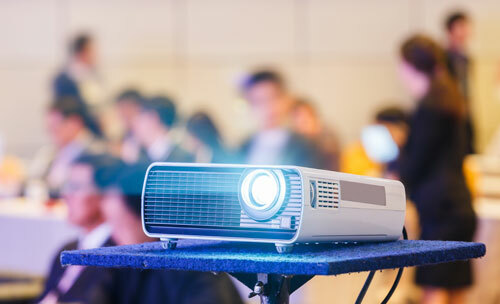 Laptop rental is becoming more and more popular, especially at events and conferences. 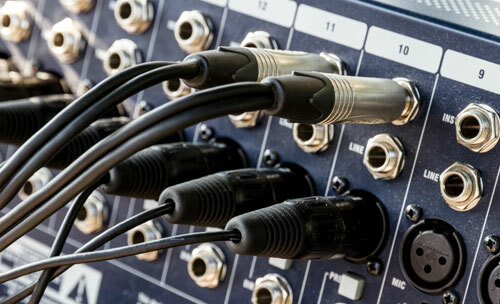 It allows a user to specify his requirements and ensure that the laptop he’s using is compatible with the supporting audio-video equipment at the venue. 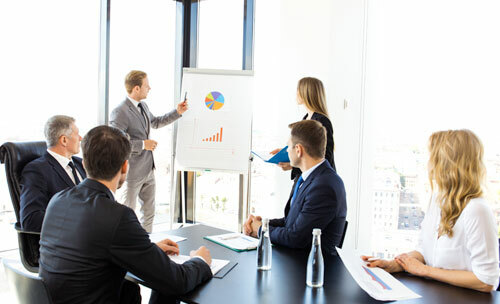 For a business executive who travels regularly, hiring a laptop also allows them to keep their personal computer securely in the office so it is not subjected to wear and tear from travelling. It also saves the inconvenience of travelling with a laptop especially in airports. When using a rental laptop, one useful solution to access files and documents is to use a reliable cloud storage service. Using cloud storage removes the hassle of carrying around a separate hard drive or a USB stick. It is not only accessible, but it also saves the user a lot of stress in case the physical storage drives experience tech failure or data loss. Here are the top five cloud storage options for laptop users. Google Drive is an ideal option for those who have never used cloud storage before. As long as the user already owns a Google account, it requires very little setup as all that is needed is go to the Google Drive website to enable the service. Activating the Google Drive service starts the user with 15 GB of free Google online storage. This is quite a generous offering as it can hold high resolution photos and videos, aside from the usual documents and presentations. The only downside is that this storage is shared with the user’s Gmail account so if the account is quite old and if the inbox is overloaded with emails, then this used space is subtracted from the 15 GB allowance. One of the best things about Google Drive is its collaboration feature. 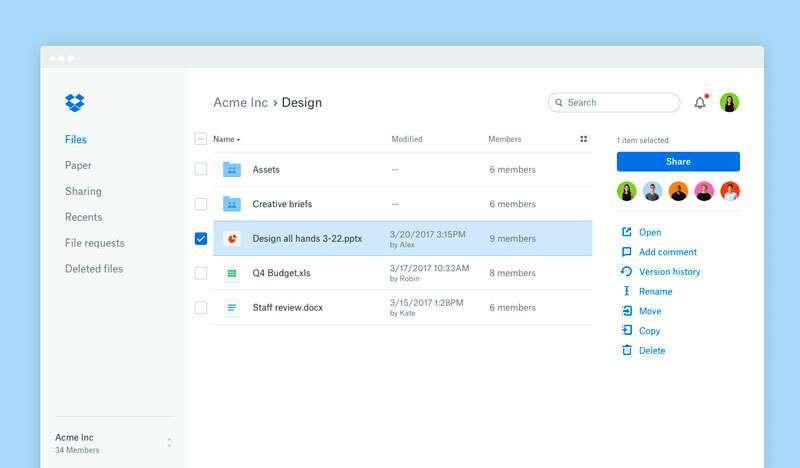 A user can quickly invite other users to view, edit and collaborate on files. Any changes are made and saved in real time and are also tracked accordingly. 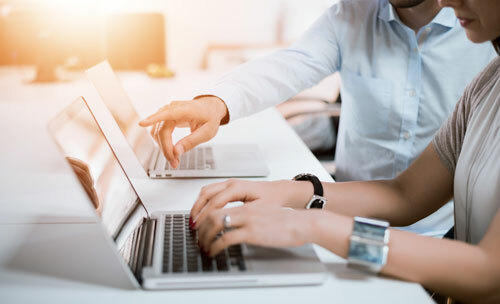 When using a rental laptop, this feature is very useful as it eliminates the need to save several versions of the documents offline and run the risk of losing the one with the latest edits. Another popular feature is the integrated Google Docs office suite which is a browser based set of programs that can even rival Microsoft Office. Google Docs includes Docs - a word processor, Slides- a presentation software, and Sheets – a spreadsheet program. 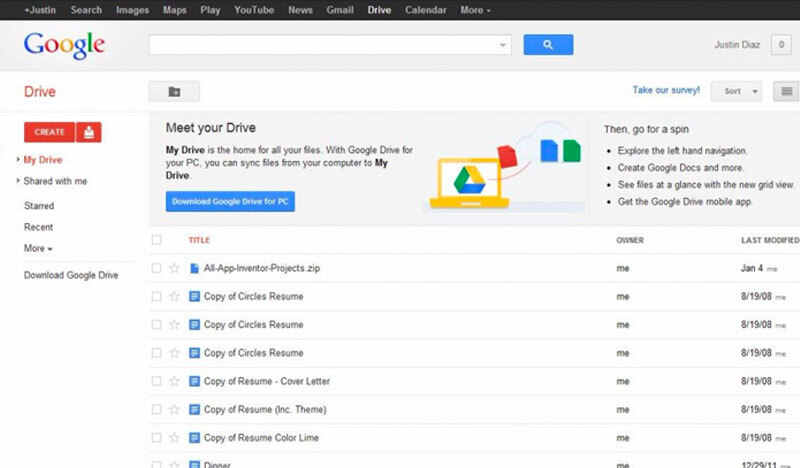 This means a user can open, view and edit Word, Excel, and PowerPoint Files within Google Drive. Aside from documents, streaming video and music is also possible as well as the ability to preview just about any type of file. Google Drive also has a fast syncing speed from desktop to web. As it is already integrated on all Android mobile devices and available on the Apple Store as an app, it makes it easier to transfer and view files using a mobile device. A user can also directly save an email attachment from Gmail directly to his Google Drive account. Deleted files are also kept indefinitely, moved to the trash until the user deletes them there. The first 15 GB is free with a Google account while additional storage cost $1.99 per month for 100GB, $9.99 per month for 1 TB, and 10 TBs costs $ 99.99 per month. Dropbox is one of the very first cloud services that made saving and syncing files user-friendly. It is on this list is because as it has been around for such a long time, and a lot of people are already familiar with its interface. Meaning, if a user wants to share a file with a client or a colleague, chances are they already have used this service before. It has been reported that Dropbox has more than 500 million users worldwide, second to Google Drive with 800 million users. 56% of Forbes 500 companies are also said to be paying for this service. Dropbox remains popular because of its fast and reliable syncing capabilities. It also integrates to Microsoft Office online. Another great feature of Dropbox is that it takes less time when syncing over a user’s local network. Dropbox’s syncing technology allows faster syncing between two computers on the same Wi-Fi network, as compared to syncing from desktop to web. Among the other cloud storage options, Dropbox offers the least amount of free storage with only 2 GB. Plus the files shared to a user also count towards his storage space so if a colleague shares a 1 GB file, half of that storage is already gone. There is a paid option that allows a user to upgrade to 1 TB of storage for $8.25 per month for a Plus account and $16.58 for a Professional account. Aside from bigger storage, the paid options opens many additional features that are not present in the free option. Mega is a New Zealand-based cloud company that offers very generous free storage. Believe it or not, just signing up for a free account instantly awards the user 50 GB, free! This massive storage becomes very valuable especially when using a rental laptop. It allows users to store huge amount of files without worrying about space limitations. It also has a convenient mobile app where a user can upload files and photos easily. 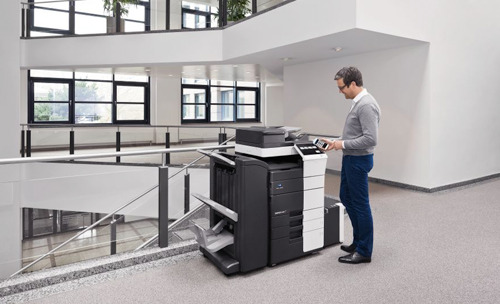 File sharing and real-time collaboration is also possible using Mega, on a more secure level. It also has real-time file synchronisation and versioning features, so the data uploaded is always safe and recoverable. Aside from the huge free storage, security is also one of the top features of Mega. It claims that all the data stored in its cloud is encrypted on the user’s device before it reaches Mega’s servers. 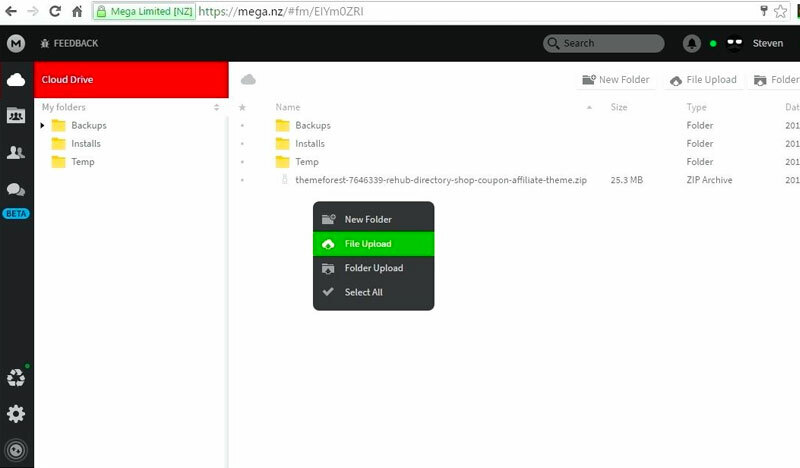 Mega’s end-to-end encryption assures that even Mega administrators cannot access the user’s files, which puts quite a huge importance on privacy. Mega has even released its source code to the public in order to enable independent verification of the correctness and integrity of its crypto model and its implementation. Mega is free for the first 50 GB of storage and paid additional storage starts at €4.99 a month for 200 GB, €9.99 a month for 1 TB, €19.99 a month for 4 TB, and €29.99 a month for 8 TB. However, before going for the paid option, Mega also offers free storage upgrades. Inviting a friend to use the service will give a user 10 GB per invite, while installing the app adds an instant 15 GB. Sync is a Canadian company that puts security as its top feature. People who are thinking twice about renting a laptop and using cloud storage due to confidentiality reasons can gain an extra layer of security in using the Sync service. Like Mega, it also offers end-to-end encryption which means that the user’s data is encrypted at all times, whether on their computer, in transit or on the Sync servers. Sync also boasts of “zero knowledge privacy” which means that the user’s password is never stored by the company and it cannot access the user’s encryption keys. All the data uploaded to Sync is stored in Canada, which has some of the best privacy laws in the world. The personal free plan that Sync offers only provides 5 GB of free storage with basic file sharing options. The Personal Pro plan can be customised to get more storage from 500 GB to 2 TB starting at $49 a year. Business Plans start at $8 a month for Business Solo with 2 TB of storage for an individual user. For multiple business users, advanced sharing, collaboration and admin controls are offered. The Business Pro is a popular option with a minimum of 2 users at $5 a month per user. This gives each user 1 TB of storage. 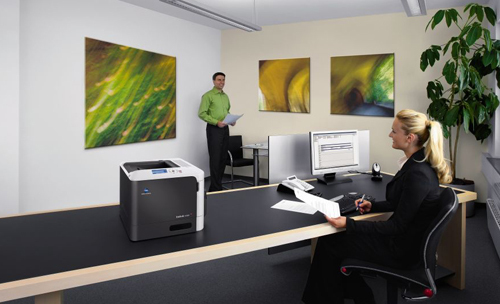 While the Business Pro Advanced is priced at $15 per user, with 10 TB limit each. In order to access Sync’s more robust security options such as setting expiration dates on links, limiting downloads, getting link activity via email, HIPPA compliance, a user must avail a Pro plan. Another company that also offers premium security features is pCloud. With pCloud, a user’s files are stored on at least three servers simultaneously, using TLS/SSL encryption when data is transferred from a user’s device to the pCloud servers. pCloud also offers a client-side encryption called pCloud Crypto that creates “zero-knowledge privacy” that will not even let its administrators break into any file. pCloud claims that this means unbreakable file security. The company is so confident that it even held a 6-month hacking challenge that offered a $100,000 dollar prize for any hacker who can hack pCloud Crypto. The challenge had more than 2,800 hackers from 92 countries logging more than 14,000 attempts. At the end of the 6 month period, nobody was successful in hacking the software. Aside from security, another great feature of pCloud is its ability to stream music and video directly from the browser. This makes it an ideal cloud storage to store music and video collections. It also allows a user to view stored photos with no visible loss of quality, and even has a slideshow mode that can be ideal for presentations. 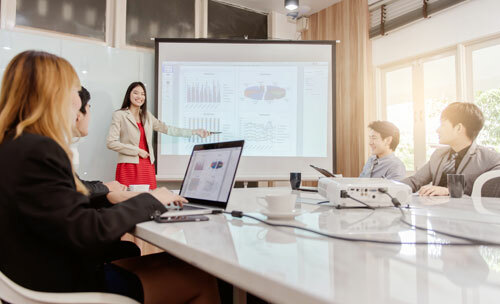 This becomes a handy feature especially for laptop renters who attend conferences and events because they can showcase high resolution images of their products and services without the need to print or save the images offline. The free plan gives a user 10 GB of free storage. Annual plans start at $3.99 a month for 500 GB and $7.99 for 2 TB. There are also Lifetime Plans which lets a user pay a one-time fee of $175 for 500 GB and $350 for 2 TB. All the paid plans also have additional features such as 30 day trash history and file versioning, as compared to only 15 days for free users. 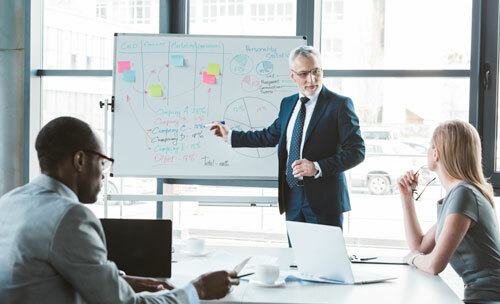 As technology continues to evolve, cloud storage solutions will also continue to advance and offer more features to guarantee data security and ease of use. When choosing the perfect platform, it is recommended for users to first avail of the free plans offered to familiarise themselves with the services and be able to make an informed choice.